The Justice Department has cleared Google of wiretapping violations in connection to the company secretly intercepting Americans’ data on unencrypted Wi-Fi routers for two years ending in 2010, Google said. “The DOJ had access to Google employees, reviewed the key documents, and concluded that it would not pursue a case for violation of the Wiretap Act,” Google wrote in a Thursday filing (.pdf) with the Federal Communications Commission. The Justice Department declined comment. 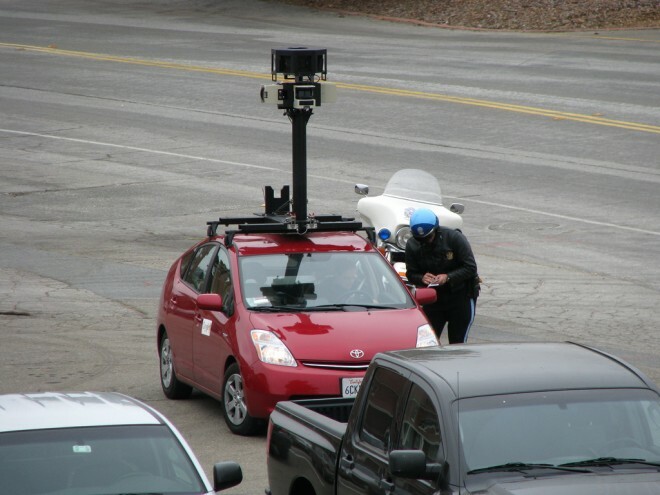 If true, the development means that at least three government agencies — the FCC, Federal Trade Commission and the Justice Department — found Google committed no wrongdoing in the so-called Street View debacle. Those outcomes, however, contradict a federal judge who last year ruled the search-and-advertising giant could be held liable for violating federal wiretapping law. The decision by U.S. District Judge James Ware of California green-lighted about a dozen lawsuits seeking damages — a decision that has been stayed pending Google’s appeal. Google has said it didn’t realize it was sniffing packets of data on unsecured Wi-Fi networks in about a dozen countries between 2008 and 2010 until German privacy authorities began questioning what data Google’s Street View mapping cars were collecting. Google, along with other companies, use databases of Wi-Fi networks and their locations to augment or replace GPS when attempting to figure out the location of a computer or mobile device.